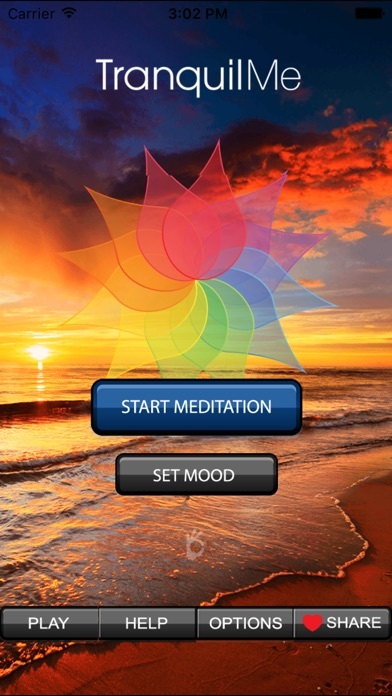 This app has classic meditation tracks such as Compassion (loving-kindness metta) and Breathe (Using the breath to cultivate mindfulness) and the Tranquility track (a Body Scan) as well as original guided imagery themed meditations for Gratitude, Intuition, Sleep. 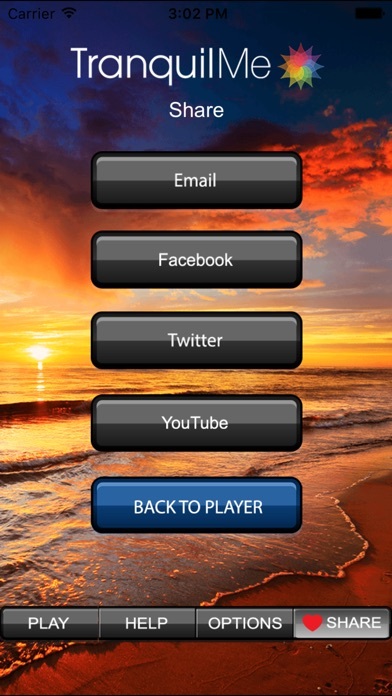 There are even Ocean wave sounds to give your mind a mini vacation to reset and relax. 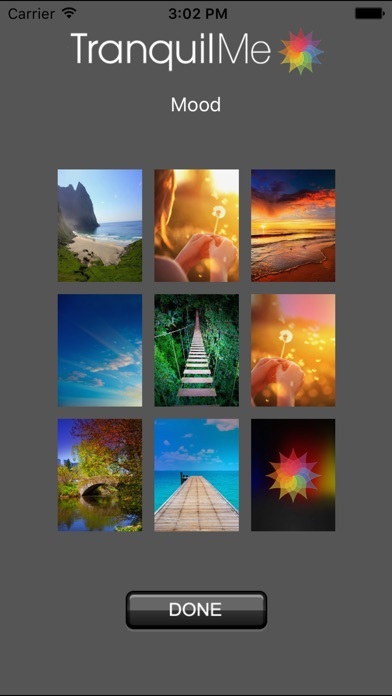 Enjoy a deeply relaxing and healing experience while listening to these east meets west guided meditations set to binaural beat music. This is perfect for anyone wanting the convenience of accessing peacefulness and becoming grounded in the present moment, anytime and anywhere. Meditation is a scientifically proven method of stress relief. Wonderful for those traveling as it does not require wifi. Excellent for insomniacs trying to catch some zzís, or when you just need a break without the coffee as meditation is the ultimate power nap. g fresh and relaxed, or having the power to clear away negativity after a stressful workday. 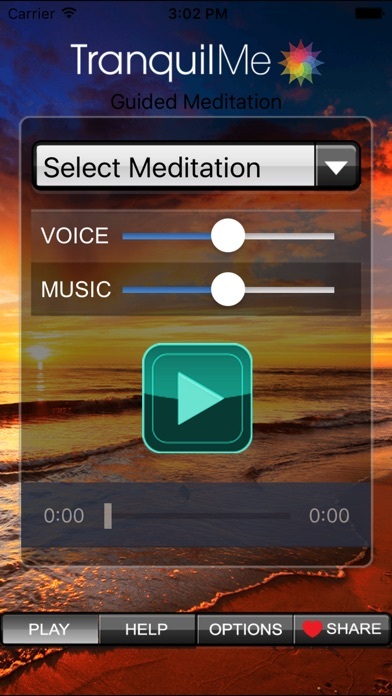 If you need just background music, or the meditative sounds of the ocean without voices, these options are also available, all in the same application. It gives you total control of the sound mix between voice and music and an automatic shut off to save battery when you fall asleep. Make some quality time just for you as part of your wellness routine the easy and fun way. Recommended for all ages. Additional upgrades and new tracks are forever free after initial purchase. Namaste! by Zephyrmobile, spol. s r.o. Tranquil - Find your way through, avoid everything! by Four Deep Multimedia, LLC.